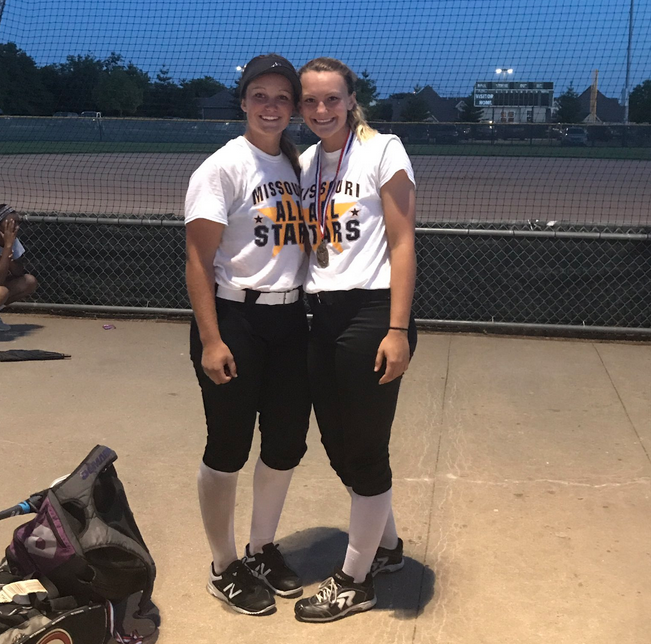 DeMarini Aces Callie Martin and Olivia Kinsey selected to play in the MO-KAN Softball All-Star game. 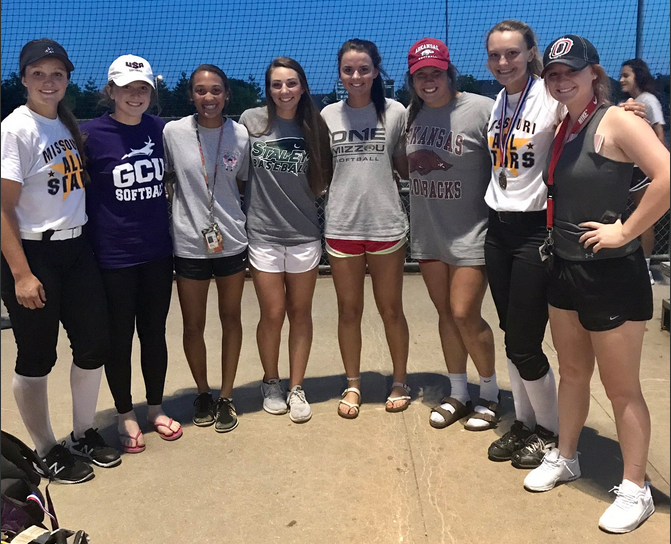 The Missouri All-Stars take two from Kansas in MO-KAN Softball Series. With bragging rights for the Show-Me State on the line, playing in a best two out of three format, Missouri won the opener 4-1, and the second game 4-3. Missouri now holds a 9-8 all-time lead in the series. 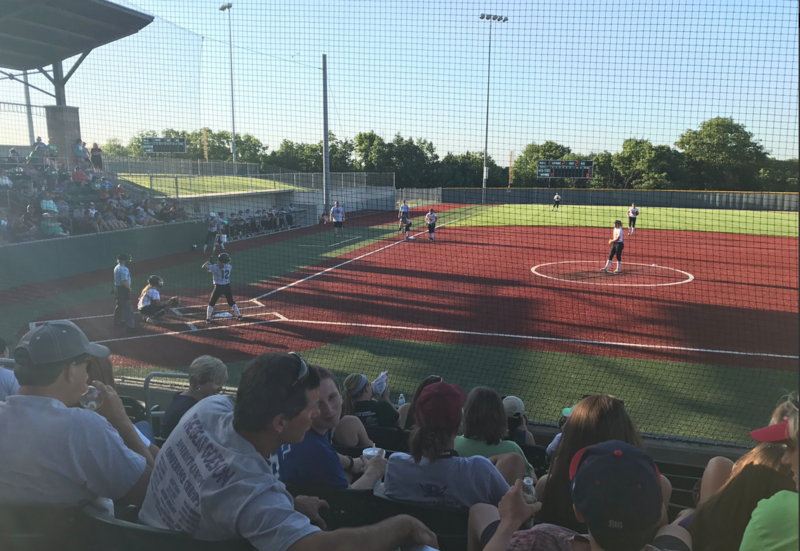 In game one, Raymore-Peculiar’s Callie Martin put Missouri up 1-0 with a hit that got past Kansas’ right fielder. Martin, who is headed to Missouri, scored the second run after reaching on one of Kansas’ three errors in the fourth inning. 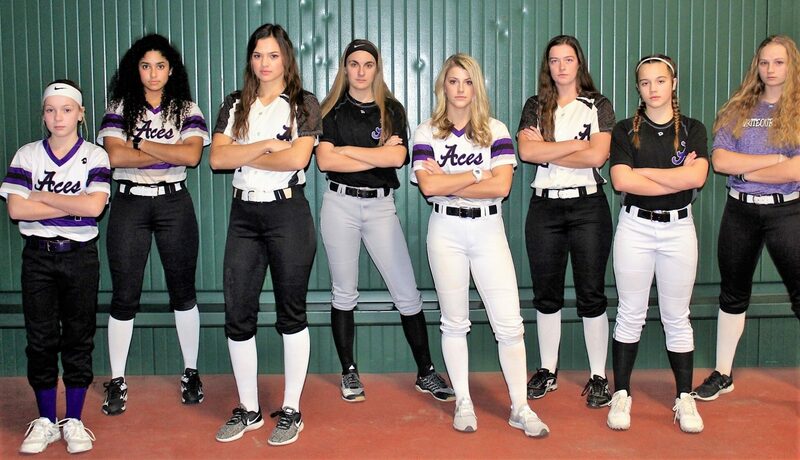 In game two, a couple of errors and some timely hits put Kansas up three runs in the first, but after the first inning, Park Hill South’s Olivia Kinsey held Kansas to just three hits, giving Missouri a chance to win the game 4-3 and clinch the series.